We just released our fourth course in the School of Lean in Spanish, Introductory Topics. 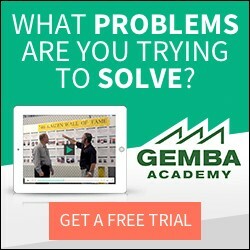 Going beyond Spanish subtitles, which are already available on all School of Lean and School of Six Sigma courses, these new courses use native Spanish speakers, with all video backgrounds and supporting content (overviews, quizzes, tools) also translated. 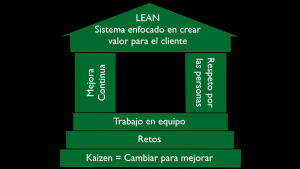 We are working to convert all of our School of Lean courses to Spanish. Our next course is Practical Problem Solving. Remember: subscribers have access to all new content. The first video of all courses can be viewed without registration. Not a subscriber? Sign up for a Free Preview!